Cryptocurrency Exchange and Trading Platform. Buy, sell, and store digital assets on a secure and compliant platform. 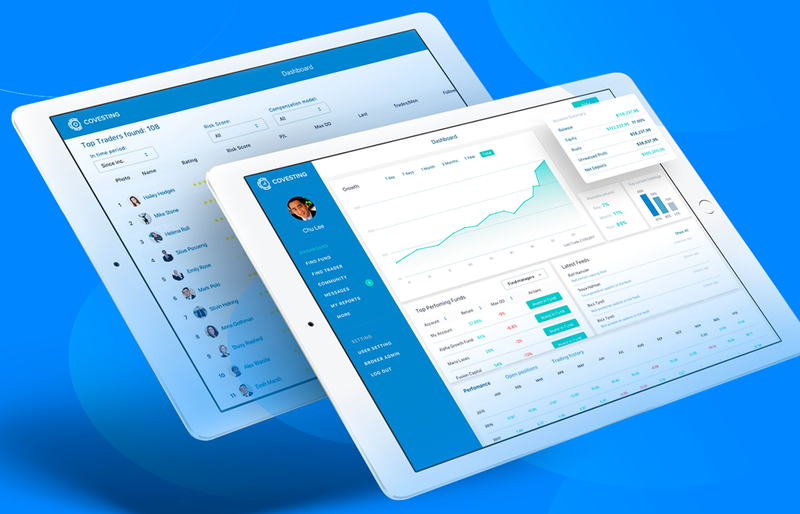 Covesting offers variety of features for both beginners and professional traders. Financing innovative projects by special venture funds focused on the work over projects starting from the initial stage, when only the idea and the team are known, is widespread all over well-developed world. Photochain is a true blockchain based business model that, for the first time, enables any contributor to have full control over licensing and trading of their digital images. 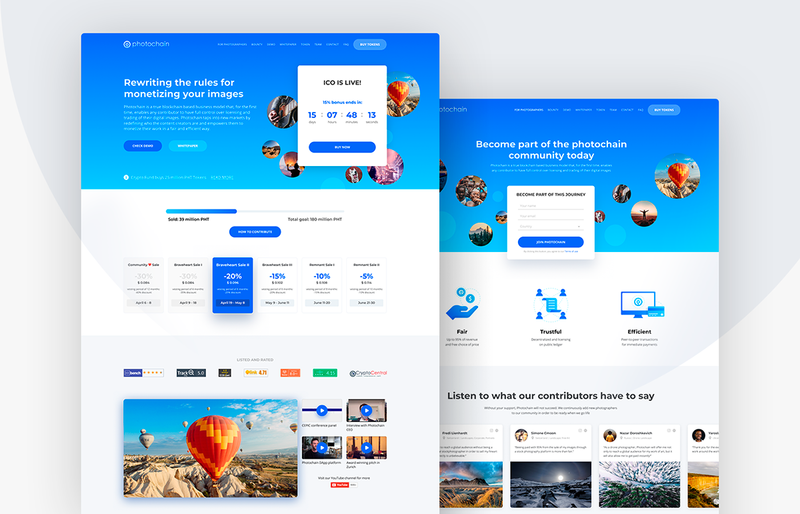 Photochain taps into new markets by redefining who the content creators are and empowers them to monetize their work in a fair and efficient way. Concept of electricity production involves the oxidation of aluminum by water. During the reaction hydrogen and thermal energy are formed. We have developed backup power sources based on supercritical alumina hydrogen generators with fuel cells. 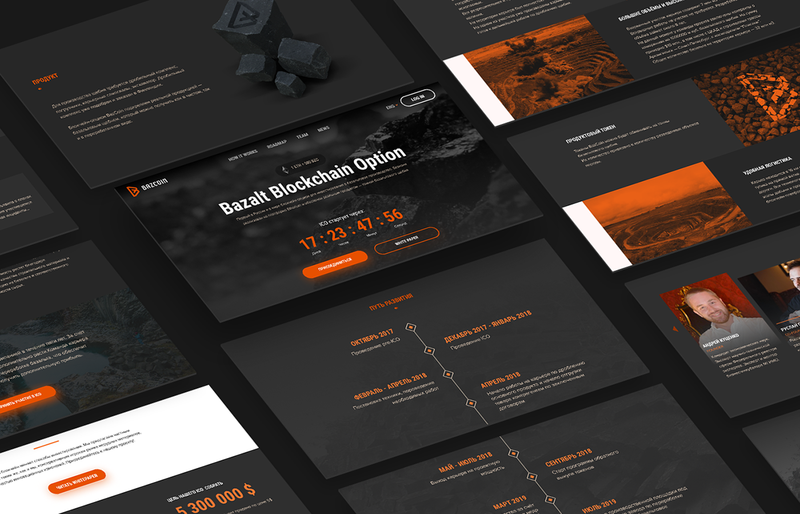 BazCoin is one more unique ICO project related with extraction industry. The project is grounded by a real product - basalt. This rock material is in demand in various industries and is extracted in special basalt quarries. 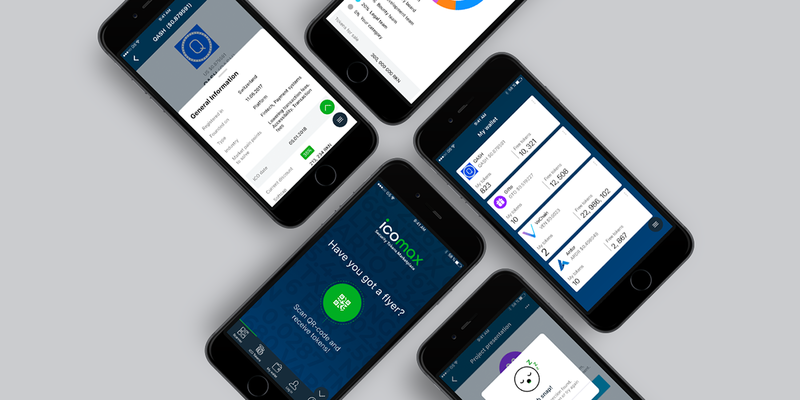 ICO Max is the world’s first complete, 100% regulatory compliant platform for investment and information of regulatory-compliant, security-based Initial Coin Offerings offered in the world. The first decentralized all-to-all platform, based on dark pool technology. The technology allows large size trading without market impact. Quark creates a hub of liquidity with direct p2p transactions. Also we'll be grateful if you follow us! In this case we show compilation of ICO & Blockchain projects we created for our clients during 2018. We create professional UI/UX produtcs for our clients to help their business grow.